Jason Kenney, leader of Alberta’s United Conservative Party, is under fire for a newly resurfaced video in which he condemned wealthy “White Anglo-Saxon Protestants” who fund initiatives providing “condoms and birth control pills and abortion clinics” to people in the developing world. 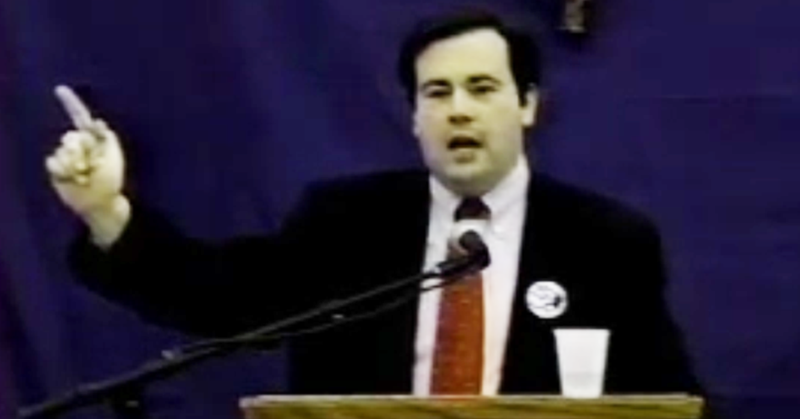 Standing behind a podium adorned with an image of the Virgin Mary, Kenney railed against foreign foundations – including the “Rockefeller Foundation” and the “Ford Foundation” – for backing birth control initiatives around the world. “Almost all of these foundations are the progeny, if you will, of White Anglo-Saxon Protestants,” asserted Kenney, a self-described “former WASP” who later converted to Roman Catholicism during his college days. Kenney’s statements on birth control and international aid elicited strong reactions from community leaders and experts alike. “I watched the clip a couple times, it’s shocking,” Ali told PressProgress. Kenney’s ideas about birth control in the developing world are also “offensive on very many levels,” said Kathy Dawson, a board member with Alberta Pro-Choice. “Voluntary family planning resources offered by professional medical non-government organizations is part of necessary health care,” Dawson told PressProgress. “To hear such base and derogatory juxtaposition between the givers of such education and the recipients of such aid is anomalous,” Bonifiacio said. UCP officials did not respond to a request for comment from PressProgress. 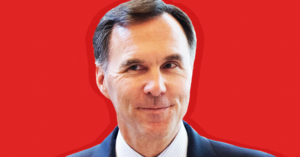 The Liberal government recently announced it had a deal for its first project through the Canada Infrastructure Bank and is looking at about a dozen more. But concerns remain the CIB is there to subsidize profits for billionaires and leave average Canadians with privately-controlled and costly infrastructure. What’s Been Pledged So Far?